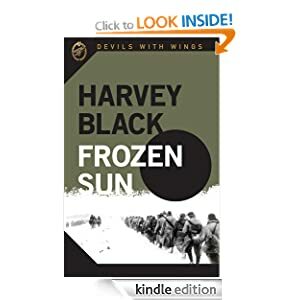 I have just finished writing my third novel in the Devils with Wings series, Devils with Wings: Frozen Sun. 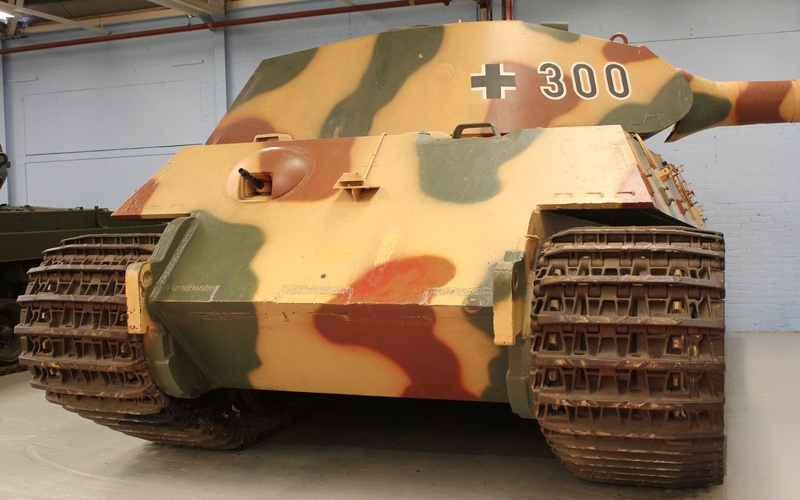 The Fallschirmjager, after their successful battle taking Crete in only 10 days, are shipped to Poland to partake in Operation Barbarossa, the German invasion of the Soviet Union. They leave temperatures in excess of forty degrees to be used, not in an airborne operation, but as a fire brigade, plugging gaps in the line around Leningrad. They were Army Group North’s strategic reserve. They were quickly placed into the fray, fighting along the River Neva, where temperatures dropped to below -30 degrees, sometimes as low as -40. They were successful at plugging the gaps and preventing the Soviet Union from exploiting their bridgeheads over the River Neva, but at a price. Some units suffered up to 75% casualties. 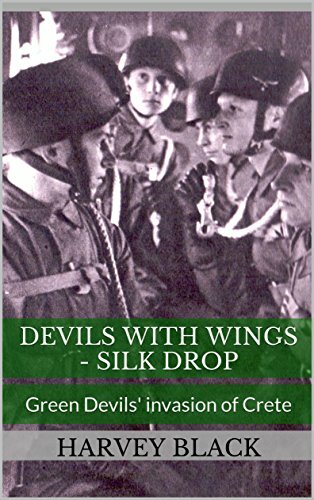 Many who had survived the assault on the Fortress Eben Emael, (Devils with Wings) and the fierce fighting on the Island of Crete (Devils with Wings: Silk Drop) met their fate in this bitter struggle with the atrocious weather and the never ending Soviet hordes. 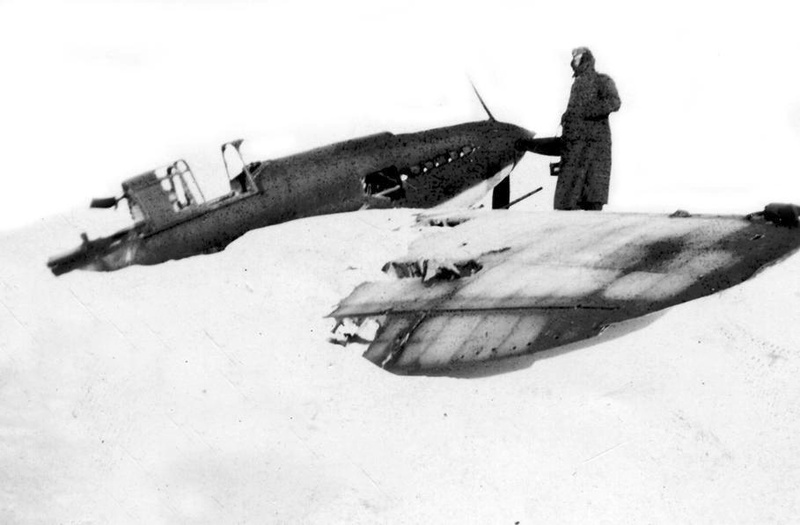 The German Army, and the Fallschirmjager, were soon to experience the hostile Russian winters. 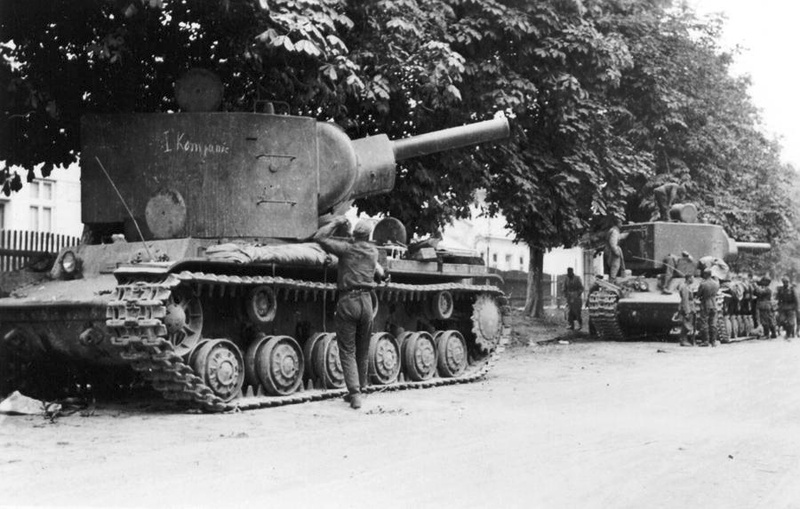 By mid-July, the German Army had come within a few kilometres of Kiev. 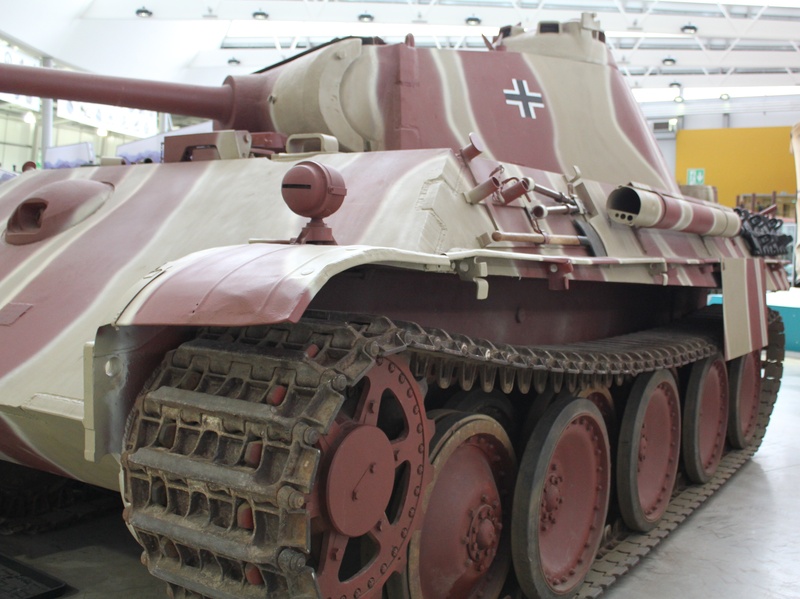 1st Panzer Army headed south as the 17th Army advanced east, trapping three Soviet armies near Uman. They eliminated the pocket and pushed across the Dnieper. 2nd Panzer Army crossed the River Desna, flanked by 2nd Army, trapping a further four Soviet armies. 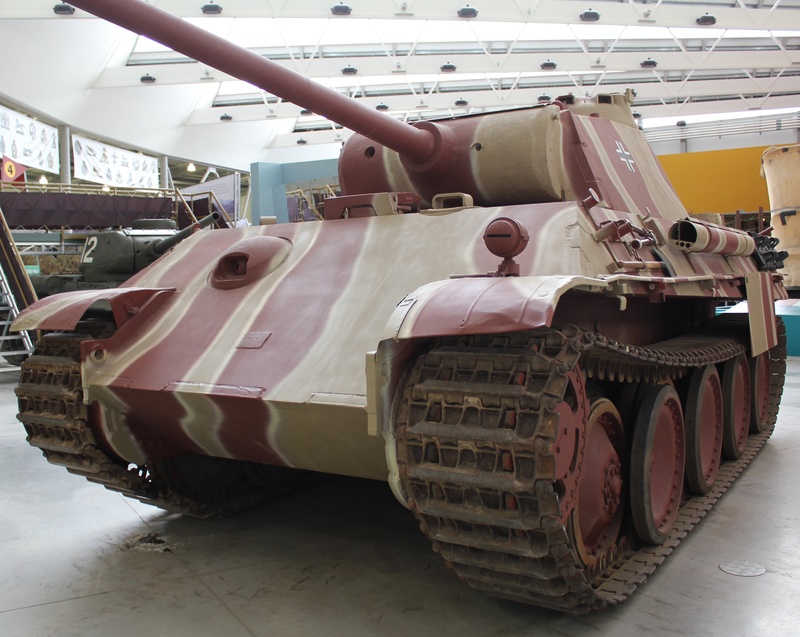 4th Panzer Army was again heading for Leningrad. Reinforced by tanks from Army Group Centre. On the 8th August they broke through the Russian defences. 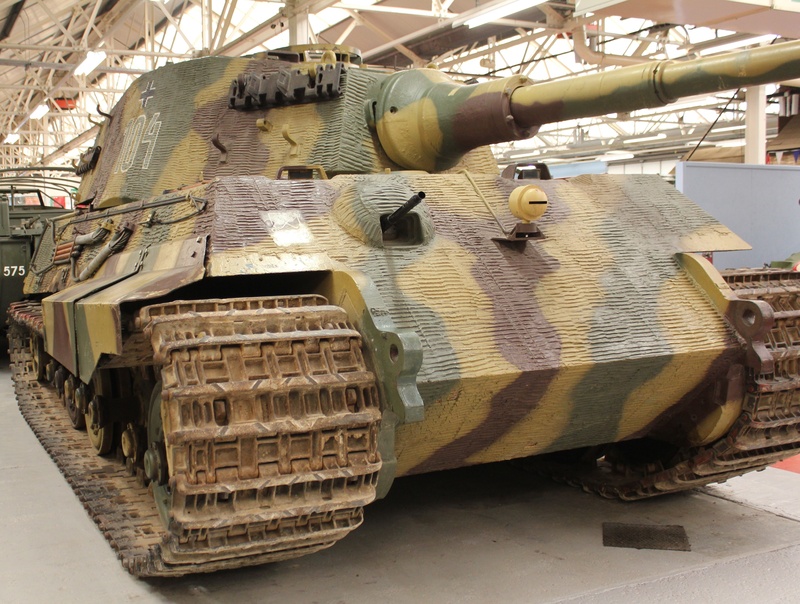 By the end of August, 4th Panzer Army, supported by 16th Army and 18th Army, had got within 30 miles of Leningrad. 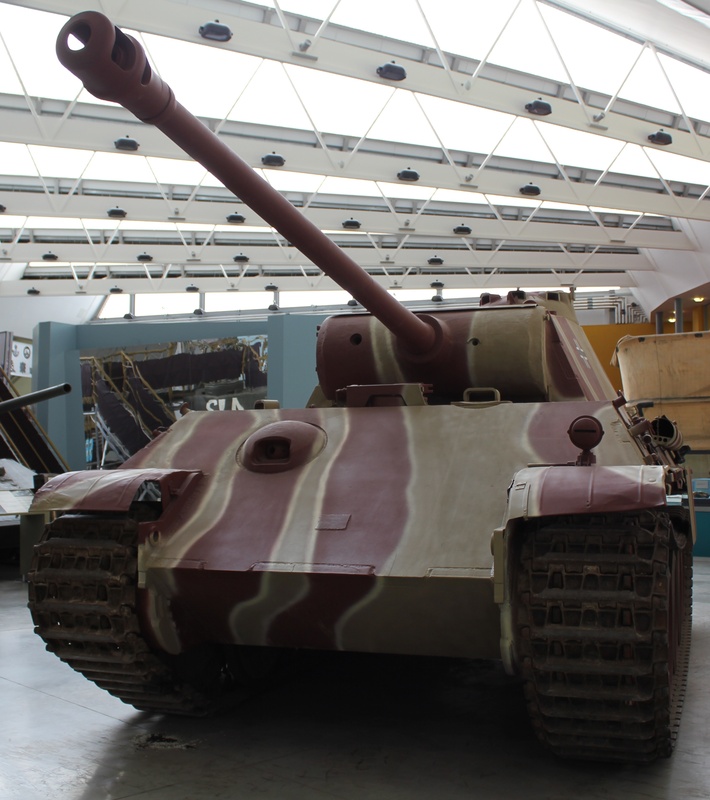 At this staff, Hitler ordered the final destruction of the City, and by the 19th September Army Group North got to within 7 miles of Leningrad, but casualties were mounting. Hitler lost patience and ordered the City to be starved rather than stormed. Some of the types of equipment used in this biggest ever invasion of a country are shown below. 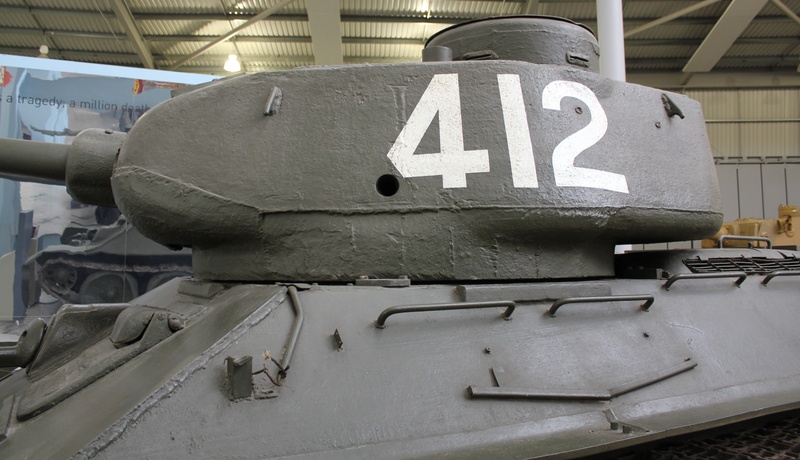 Most of the photographs were taken at the Bovington Tank Museum. 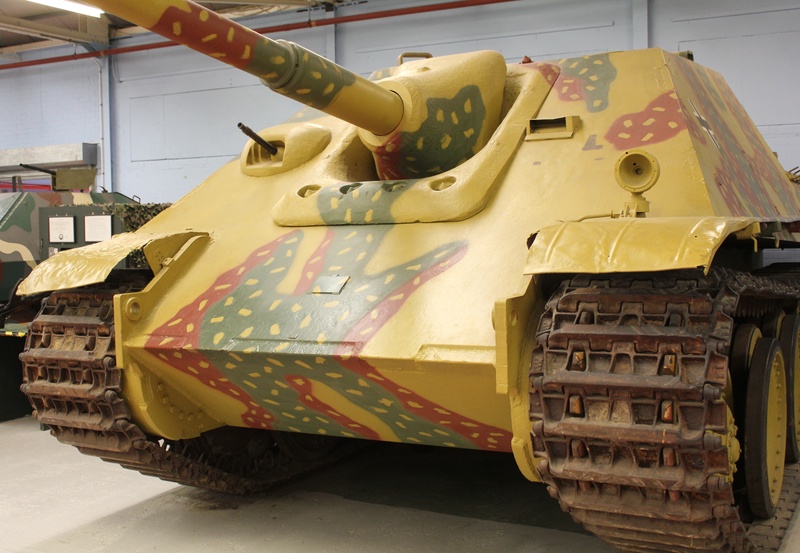 Big Cat brought in to fight the Russian tanks. Panther. 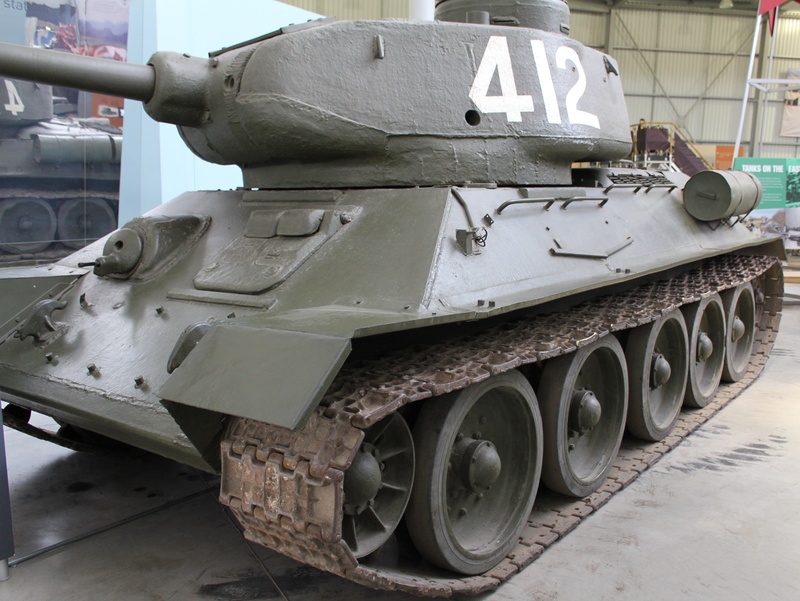 Larger and much better quality than the T-34. But production was slow and there were never enough of them. Crew of five protected by 80mm of armour. 44 tons. Speed of 28.5 mph. 75mm gun. 88mm. 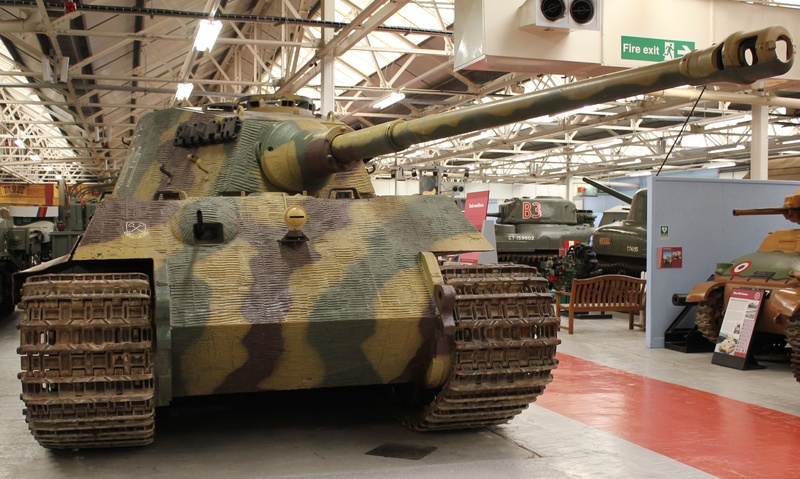 King Tiger or Royal Tiger. SS Panzer battalion 101. The Allies first met this in Normandy, soon after D-Day. 68 tons. Armour 150mm thick. Speed 24mph. 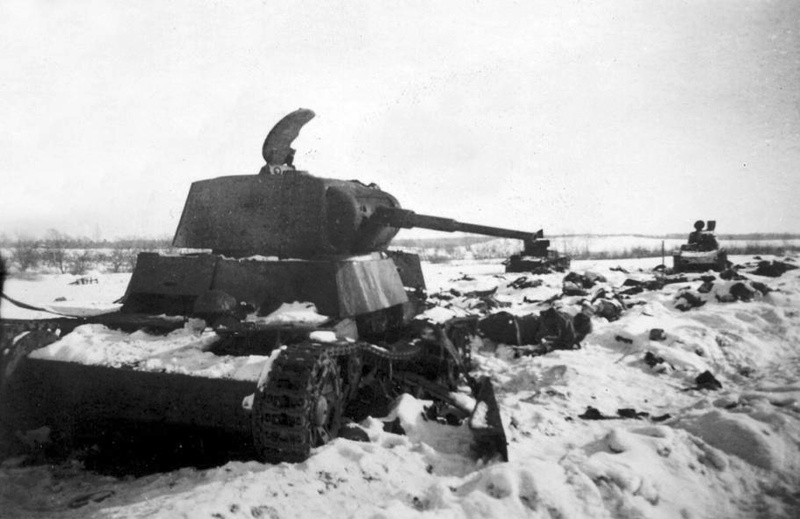 T-34’s in a Russian winter. My intention is not to portray a particular message, but just share some of my photographs and information with you and help set the scene for my forthcoming novel. Now across the Daugava near Daugavpils, Army Group North was in striking distance of Leningrad. 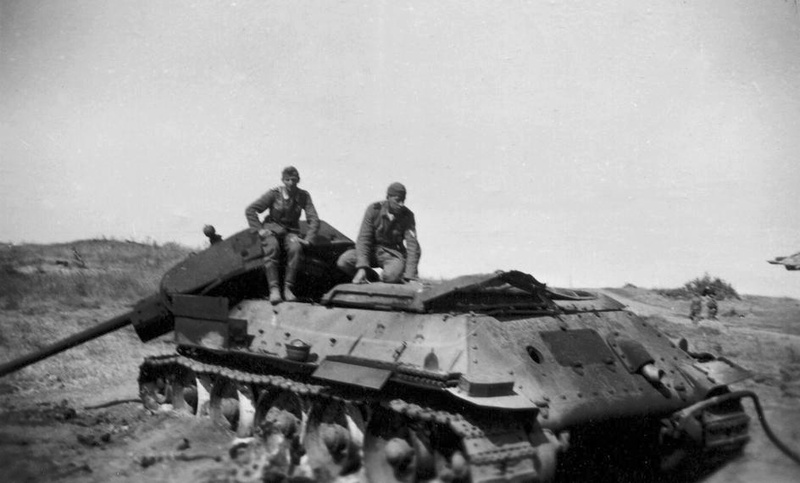 As a result of their worsening supply situation, Hitler ordered the Panzer Groups to hold their positions, giving the infantry a chance to catch up. 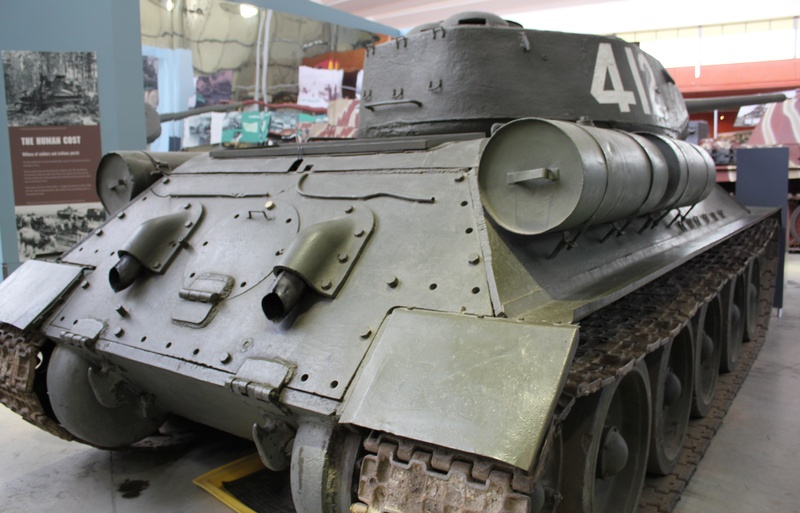 This held Army Group North’s advance up for over a week, giving the Soviets an opportunity to build up their defences around the city of Leningrad, and along the banks of the River Luga. The delays gave the Soviets time to gear up for a massive counter-attack against Army Group Centre whose ultimate objective was Smolensk, which guarded the road to Moscow, where they faced 6 Russian armies. 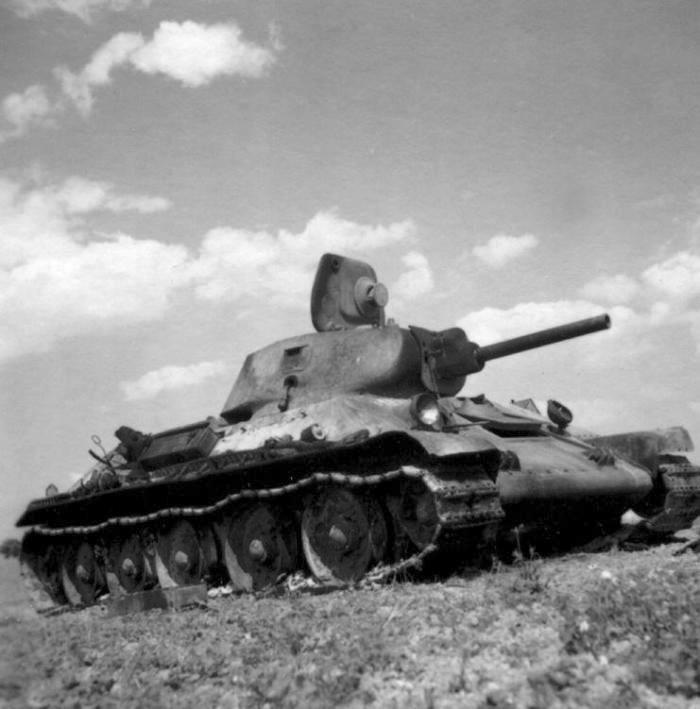 On the 6th July, the Soviets attacked with over 700 tanks, but it was crushed by overwhelming German air superiority. 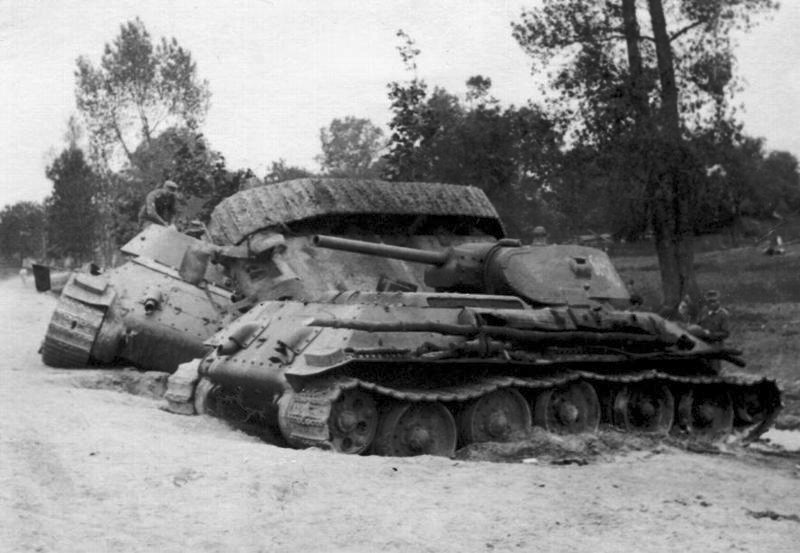 After defeating the counter-attack, 3rd Panzer Army closed on Smolensk from the north, while 2nd Panzer Army, after crossing the River Dnieper, closed on Smolensk from the south. 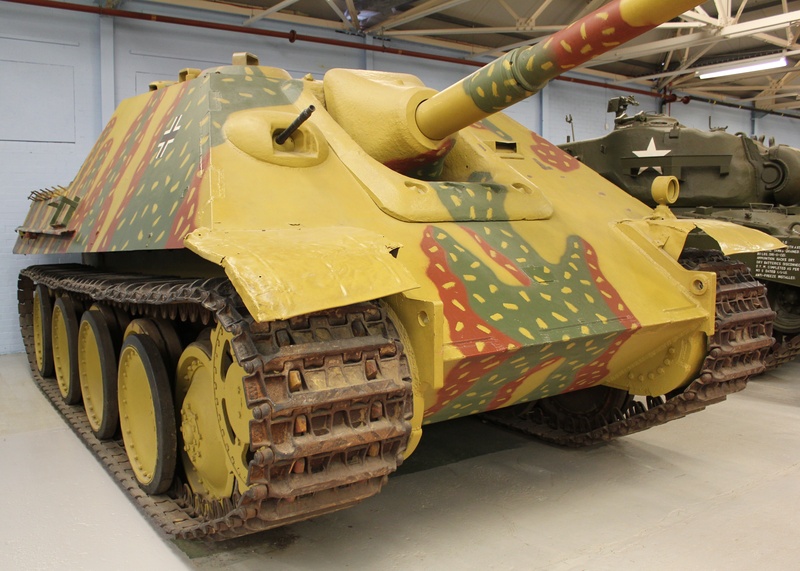 By the 18th July, the two Panzer Groups came within 10 miles of closing the gap to trap three Russian armies, but it was a further 8 days before it could be closed. 300,000 Soviet soldiers were captured, 100,000 escaping to help bolster the defences of the road to Moscow. 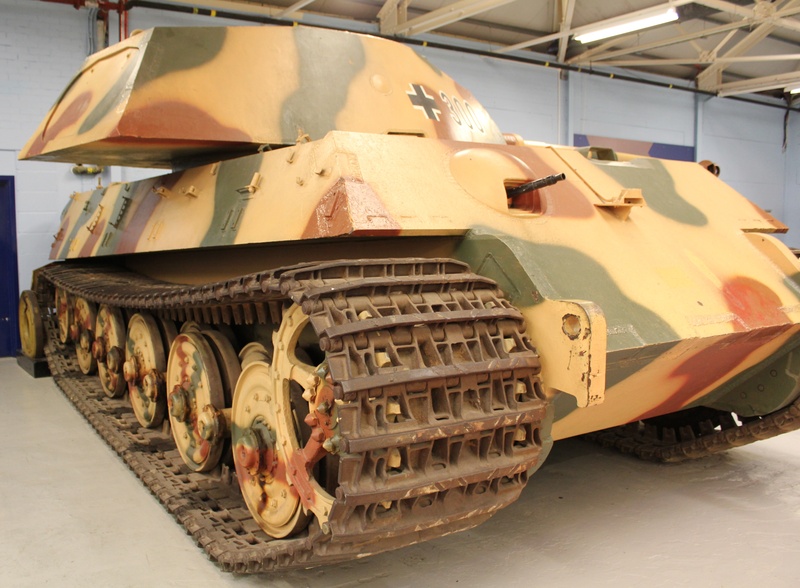 Panzer VI Model B, Sdkz 182. 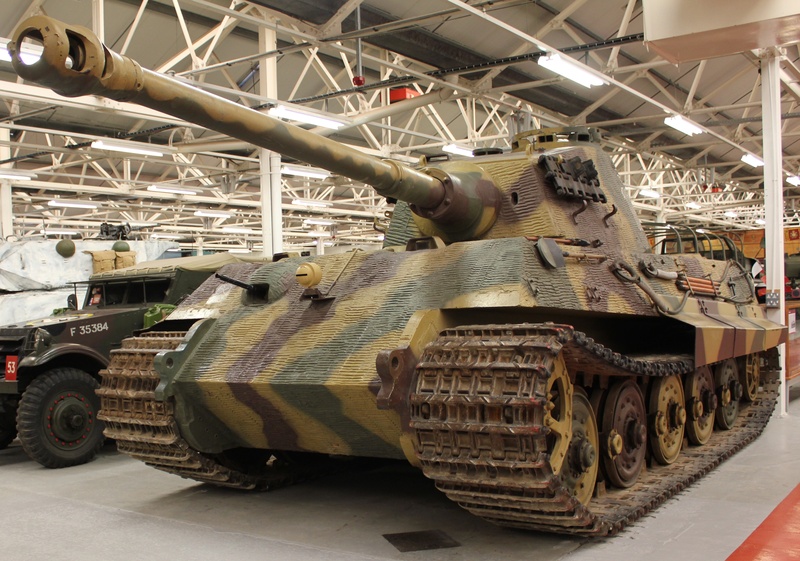 The Royal or King Tiger. Crew of 5, 150mm armour with a top speed of 35kph. 1 x 88mm gun and 2 x 7.92mm MGs. 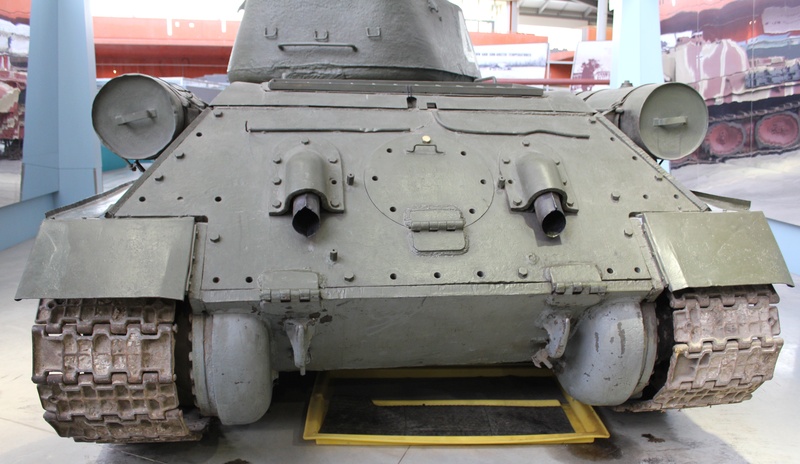 Not all armoured vehicles were huge. 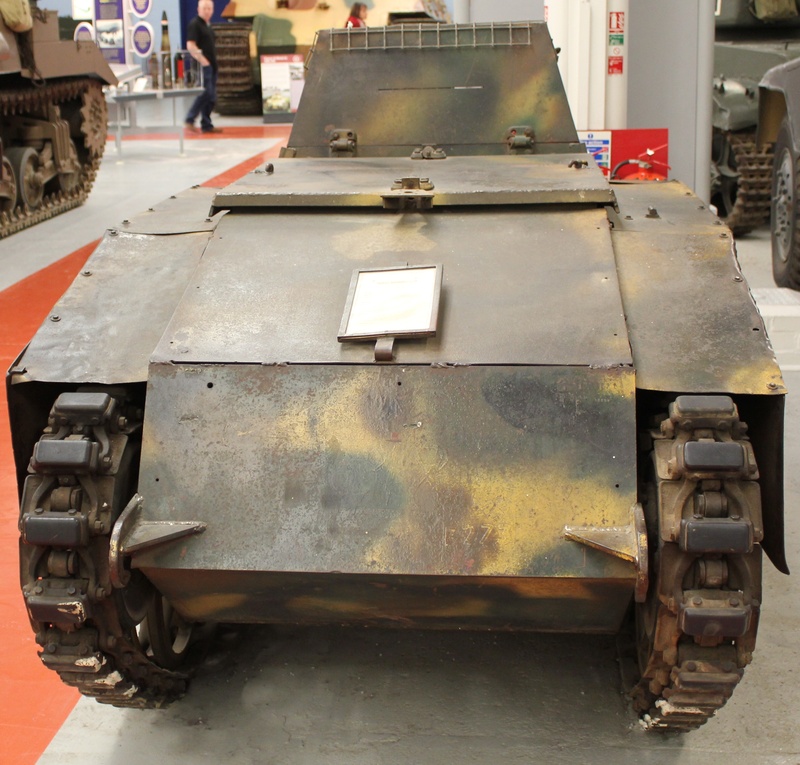 This NSU Springer SdKfz 304, is a mobile bomb on tracks. 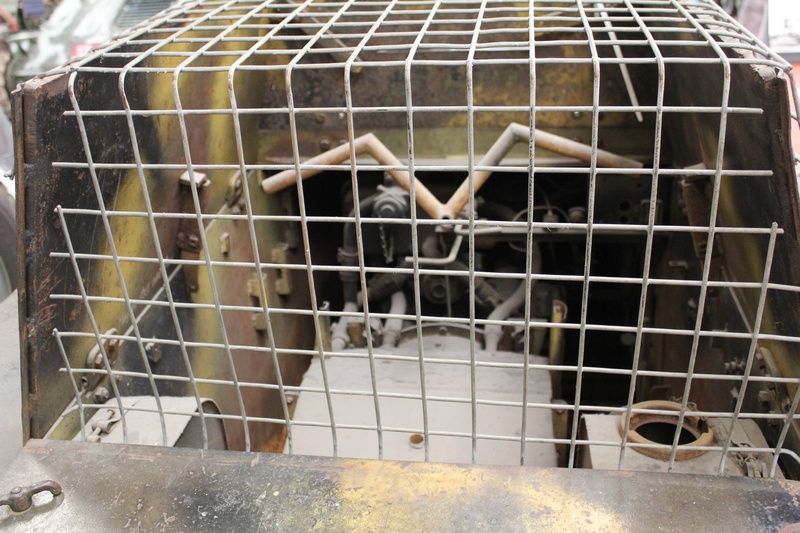 Crew of 1, armour 10mm, weight 2.4 tons, 330 kilograms of explosives onboard. Drivers compartment, top speed of 42kph. 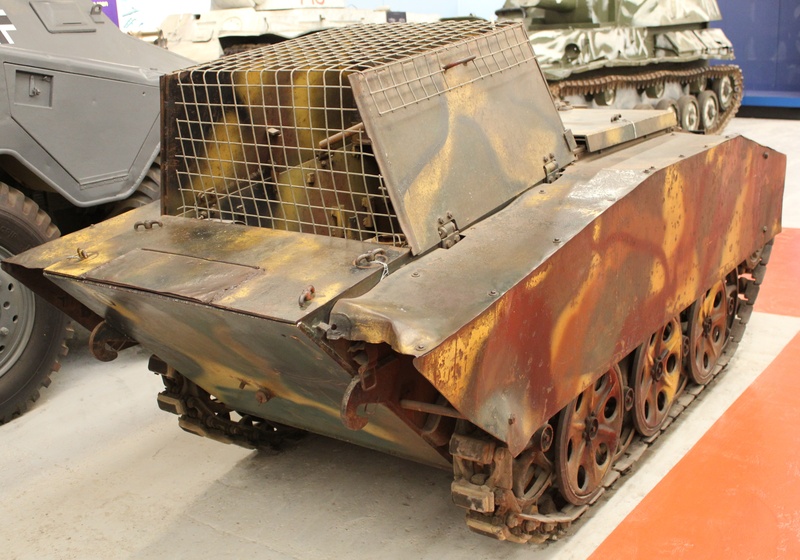 Sd Kfz 303, Leichte Ladungstrager. 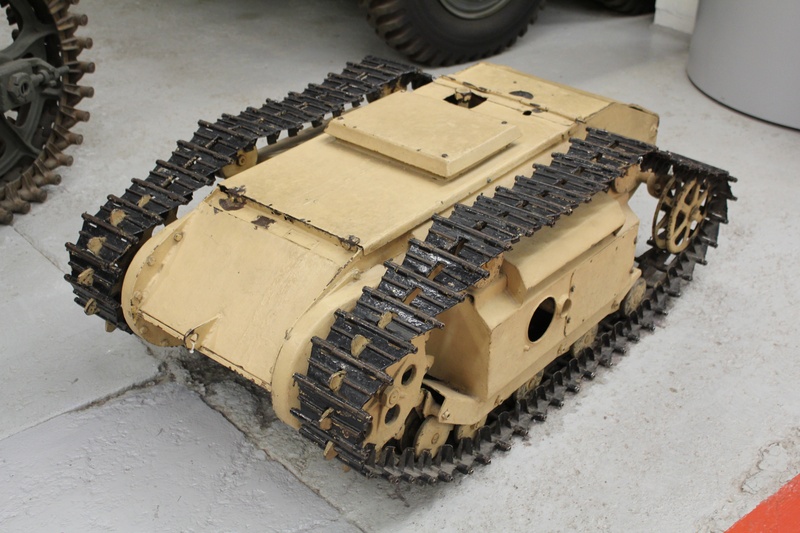 The Goliath, remote-controlled, tracked mine was even smaller. 1.2m long, o.61m wide and .3m high. 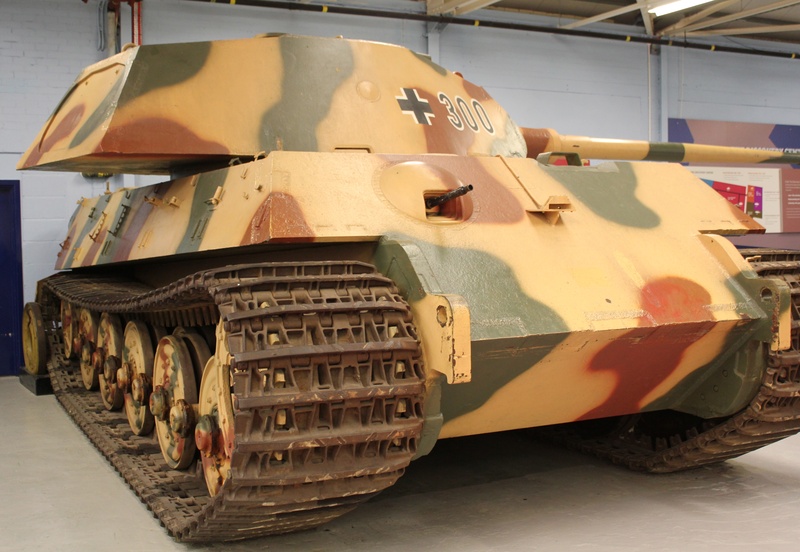 It carried up to 100 kilograms of explosives. 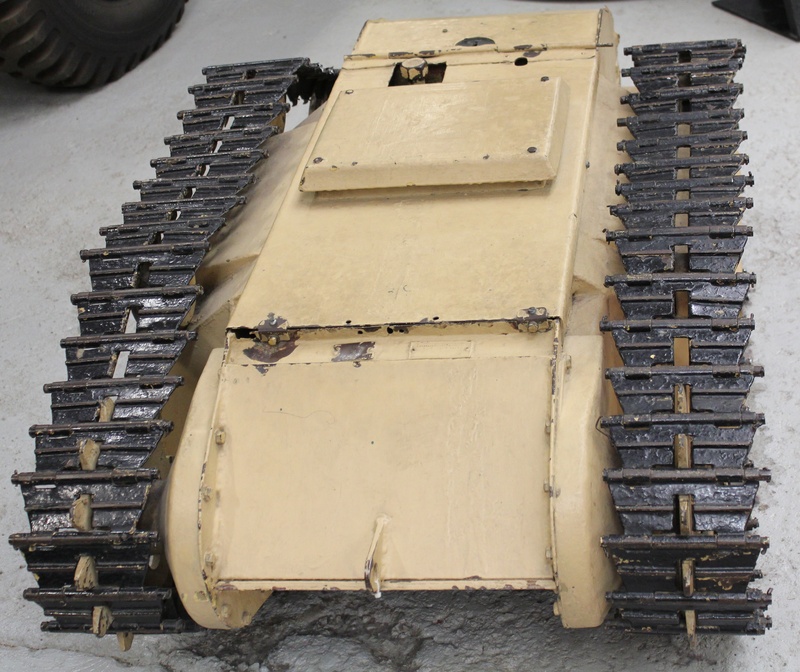 Used for destroying tanks, disrupting infantry formations and demolition of buildings. Powered by a Zundapp 703cc, two-cylinder engine. Video clip of one in action. 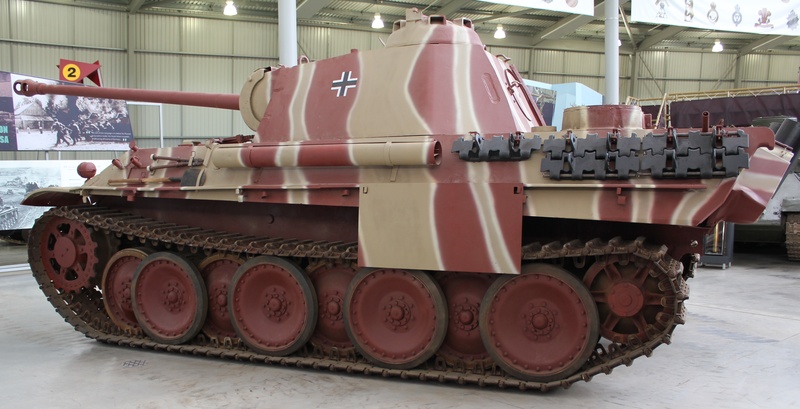 88mm Panzerjager. 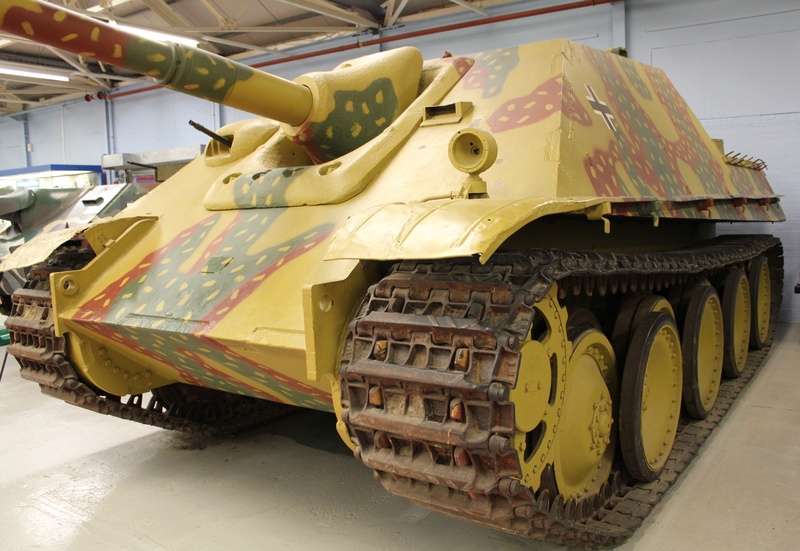 Jagdpanther, SdKfz 177. 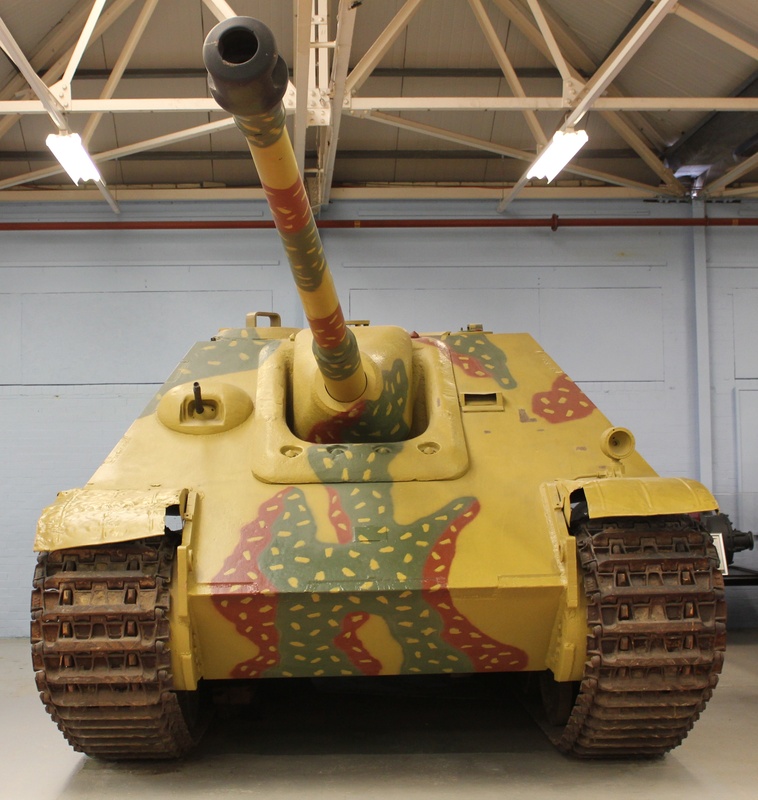 Hunting Panther, with an 88mm PAK43 gun. 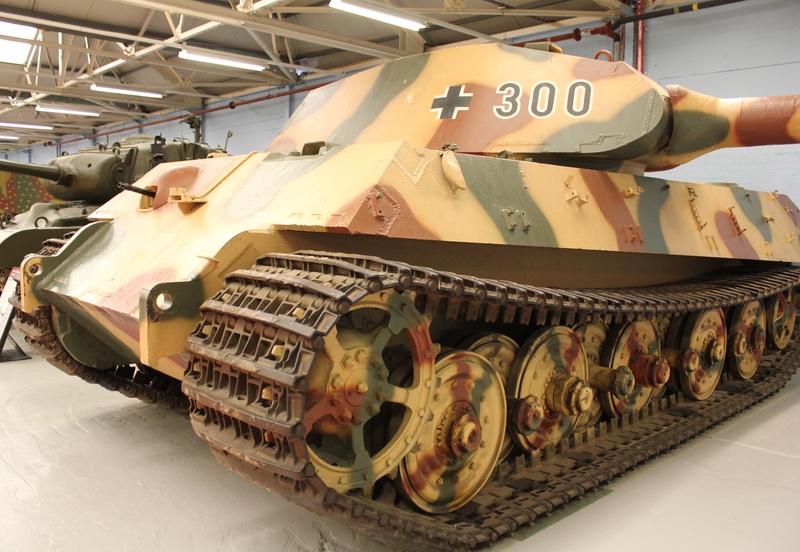 Crew of 5, 80mm armour with a top speed of 47kph. 45.5 tons. 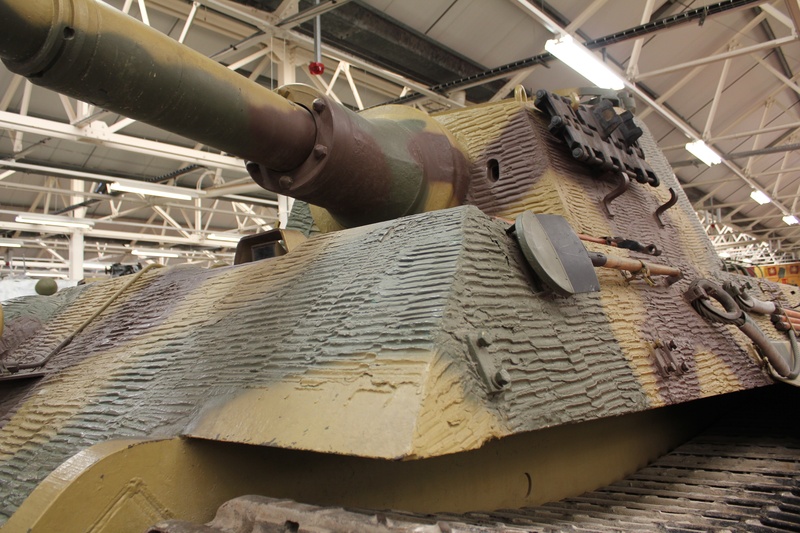 Mantlet 100mm thick, Entered service in the Summer of 1944. Military/Intelligence Bulletin 06/2018 – Russian T-90MS Main Battle Tank. Military/Intelligence Bulletin 05/2018 – Challenger 2 MBT LEP. Military/Intelligence Bulletin 04/2018 – Russia’s new maritime doctrine. Military/Intelligence Bulletin 03/2018 – Ukraine unveils new support vehicle. Military/Intelligence Bulletin 02/2018 – What can China see? Military/Intelligence Bulletin 1/2018 – North Korean Missile Threat. Military/Intelligence Bulletin 02/2017 – Russian Satellite capability in decay? Military/Intelligence Bulletin 01/2017 – South China Sea. 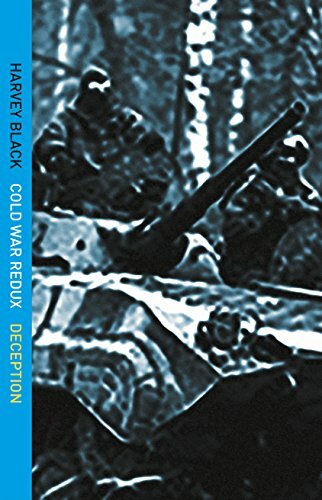 Deception (Cold War – Redux – 2). British Army on the move Part 6 – Tankfest 2016. The Cold War – Redux (Duplicity). Ukraine – Part 7. British Army on the move 5 – Tankfest 2016. British Army on the move 4 – Tankfest 2016. British Army on the Move 3 – Tankfest 2016. British Army on the Move 2- Tankfest 2016. 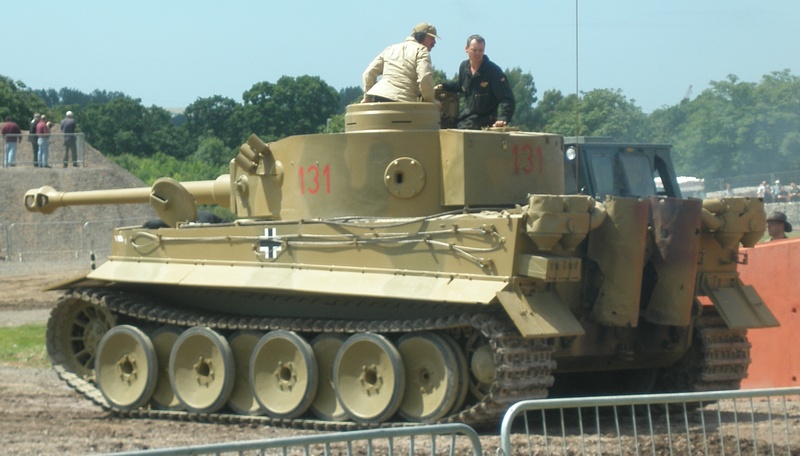 British Army on the move – Tankfest 2016. 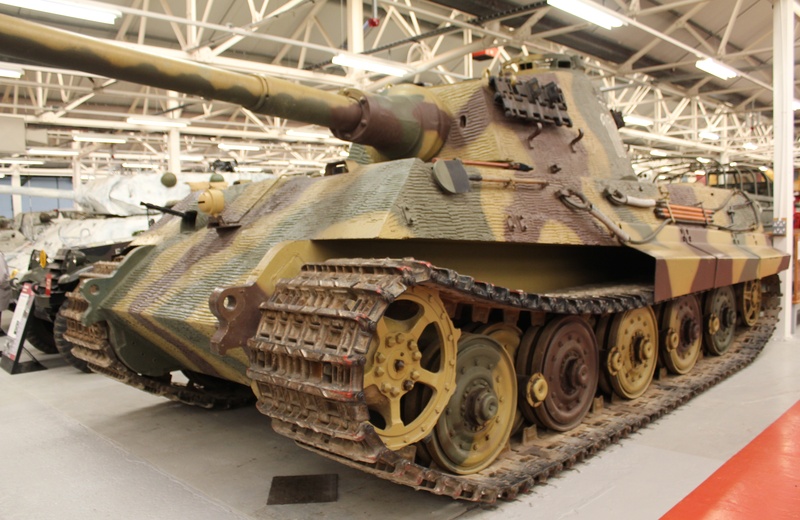 Leopard’s on the move – Tankfest 2016. The Cold War – Redux (Duplicity) KOBO interview London Book Fair. Military/Intelligence Bulletin 07/2016 – Russia plans new divisions. Military/Intelligence Bulletin 06/2016 – Ukraine develops Mi-8 helicopter Upgrade. Military/Intelligence Bulletin 05/2016 – Islamic State plans further attacks on European cities. Military/Intelligence Bulletin 04/2016 – Russian Kornet-D SPATGMs on order. Duplicity (Cold War – Redux Book 1). The Cold War – Redux (Duplicity). Ukraine – Part 6. The Cold War – Redux (Duplicity). Ukraine – Part 5. Cold War Berlin – February edition of Wargames Illustrated. The Cold War – Redux (Duplicity). Cover Reveal. The Cold War – Redux (Duplicity). Ukraine – Part 4. The Cold War – Redux (Duplicity). Ukraine – Part 3. The Cold War – Redux (Duplicity). Ukraine – Part 2. The Cold War – Redux (Duplicity). Ukraine – Part 1. Force Majeure (2) – Paralysis. Military Bulletin 09/2015 – Ukraine’s laser-guided artillery projectile. ‘Force Majeure 2- Paralysis’, Cover reveal. 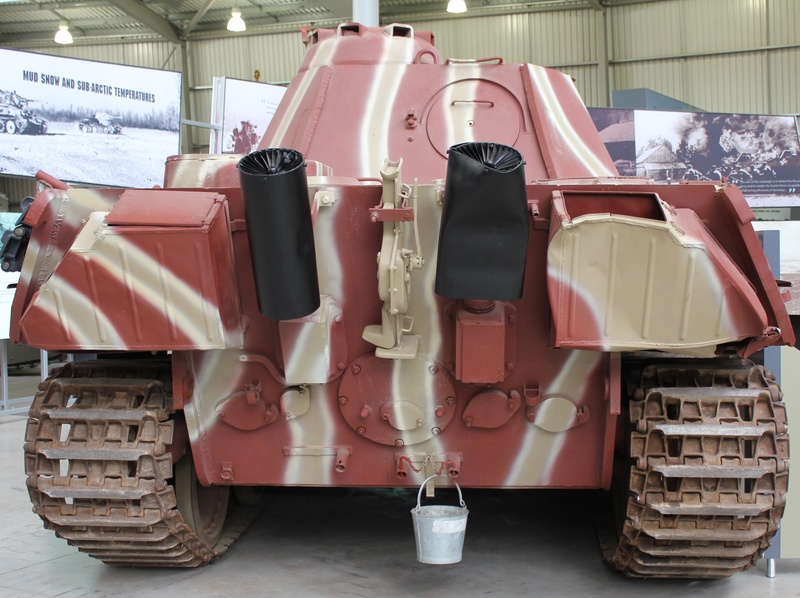 Tanks and Armour through the Century. Part 2. Nuclear Apocalypse. Is survival an option?